/ Does anyone know the name of this old PC game? Okay, so I have this vague memory of playing a really bizarre game when I was younger. I've been googling around a bit, but I just can't find it. I have no clue what it was called. So here's what I remember from the game: it had something to do with dreams. 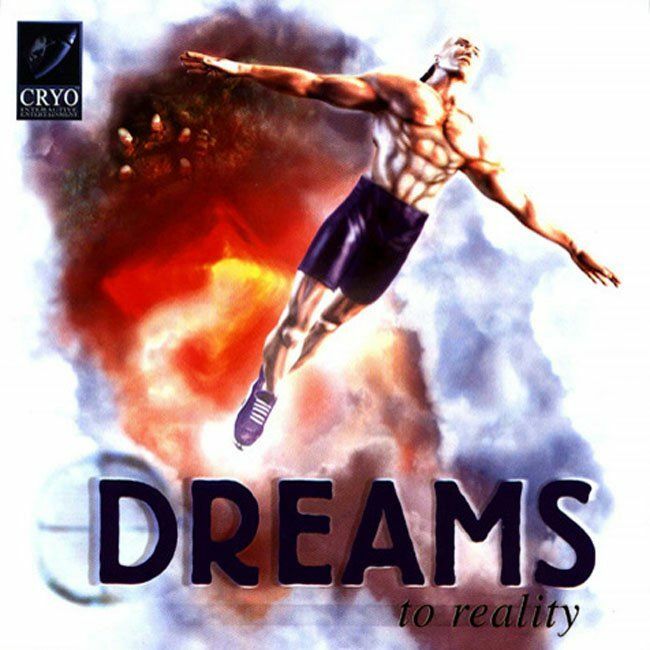 It might even have been called something with "dream", I'm not sure. 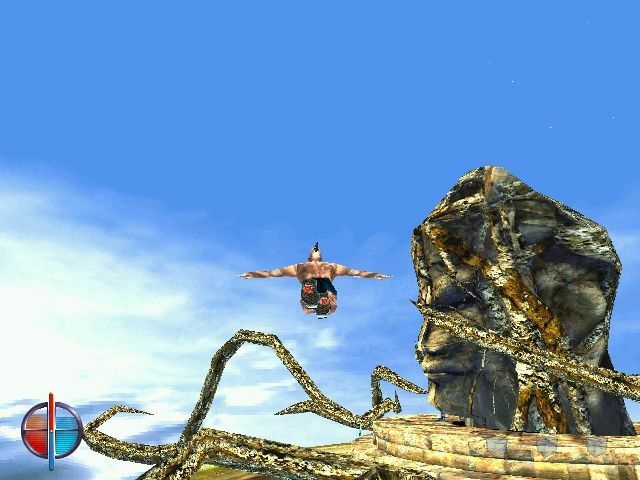 It was a 3d platformer, probably from the mid/late nineties. Uuurh I think the protagonist in the game was bald. The bald guy ran around in this dream world, and he could fly around and stuff. Oh and the world was populated by tiny elf-like creatures with large hats. ...maybe I just dreamt the whole thing? Anyway, does any of this ring any bells? Does anyone have a clue what the title of the game could be? It's really been bugging me! RE: Does anyone know the name of this old PC game? It was called "Dreams: to Reality". Has anyone played this game? I just have to play it again! I remember that the game in itself wasn't the greatest, but the surreal atmosphere made up for it. I wanna play it!